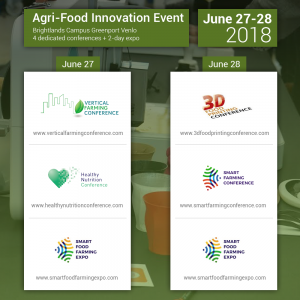 Blockchain: a powerful tool for creating trust in the food chain – Presented by Louis de Bruin, IBM at the Smart Farming Conference, which takes place on on June 28, 2018, in Venlo, The Netherlands. A brief explanation that makes Blockchain understandable for everybody, followed by some of the key components of Blockchain. 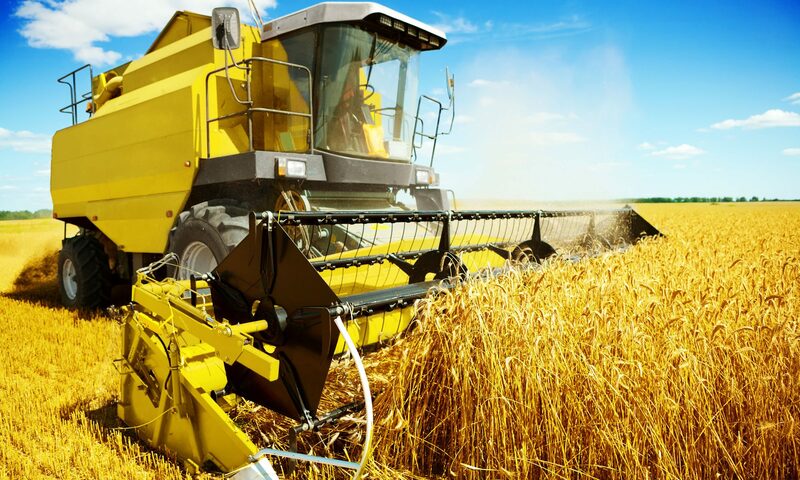 Subsequently examples of Blockchain featuring IBM’s Food Trust solution with world players as Walmart, Unilever, Nestlé. Finally some hints and tips on how to start with Blockchain. 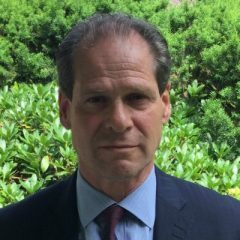 Louis de Bruin is Blockchain Leader for IBM Global Business Services in Europe. He has early on recognized Blockchain’s potential to improve and simplify cumbersome processes in complex ecosystems. This is in particular the case in supply chains where large amounts of data are exchanged between many parties. Louis is closely involved in IBM’s Food Trust Solution where Blockchain is used to drastically improve the transparency in the food chain. For this reason he works closely with retailers, and companies and organizations in the food chain and government institutions. He leads a number of Blockchain development project such as the formation of a Blockchain consortium that includes insurance companies and government institutions such as a Vehcile Licensing Agency, Police to provide the public a solution that reduces vehicle related crime, based on the award winning Bikeblockchain, that IBM co-developed. Louis is also closely working with the Linux Foundation’s Hyperledger Fabric effort, an open source technology used by IBM to develop many enterprise grade Blockchains. He has been appointed to the Strategic Adivsory Board of the Centre for Resilience Engineering of the four collaborating Technical Universities in the Netherlands. In this capacity he advises companies on the use of Blockchain in the attainment of Sustainable Development Goals and the Critical Infrastucture Protection Forum. Louis is board member of the WSB foundation that drives the adoption of renewable energy and actively works with schools and universities to help young people to build a future with sustainable energy. Louis is co-author of the book “Working with Blockchain” with preface of Mr Dijsselbloem, former president of the Eurogroup. He frequently speaks at international Blockchain events and as guest lecturer he teaches at universities throughout Europe and acts as advisor to government officials and Members of (European) Parliament. Blockchain is a force for good, brining us us the chance to bring trust and transparancy to mass audiences without a middleman. And that is just the beginning. But it does not happen by itself. I want to help drive the Blockhain revolution and create a better world for us and future generations. A Rai stone, a good book and most of all, good company.